Mahashivratri will be celebrated on February 13, Tuesday, and will be extended till February 14. This hindu celebrated annually in honour of the god Shiva. While Shivratri comes once every month, Maha Shivratri or the “great night of Shiva” comes once in a year, just before the arrival of Spring season in the month of February or March. According to a few God realized Yogis, Maha Shivaratri was the day when Shiva drank poisonous negativity to protect the world. The Maha Shivaratri is mentioned in several Puranas, particularly the Skanda Purana, Linga Purana and Padma Purana. According to one legend in the Shaivism tradition, this is the night when Shiva performs the heavenly dance of creation, preservation and destruction. According to another legend, this is the night when Shiva and Parvati got married. Devotees observe fast, put on fresh cloth and visit Lord Shiva temple to perform a sacred bathing ritual of Shiva Linga. Offer Bilva leaves and do the aarti. The fast continues all through the day and the night. Devotees observe all night vigil chanting ‘Om Namah Shivaya.’ They also sing bhajans and songs. On the following morning, devotees break their fast with the prasad offered to Lord Shiva. The major Jyotirlinga Shiva temples of India, such as in Varanasi and Somnatha, are particularly frequented on Maha Shivaratri. In Gujarat mahashivratri mela is held at Junagadh where bathing in the Damodar Kunda is considered holy.According to myth Lord Shiva himself comes to bath in the Damodar kunda. Maha Shivaratri is celebrated widely in the temples all over Maharashtra, Andhra Pradesh, Karnataka, Kerala, Tamil Nadu and Telangana. 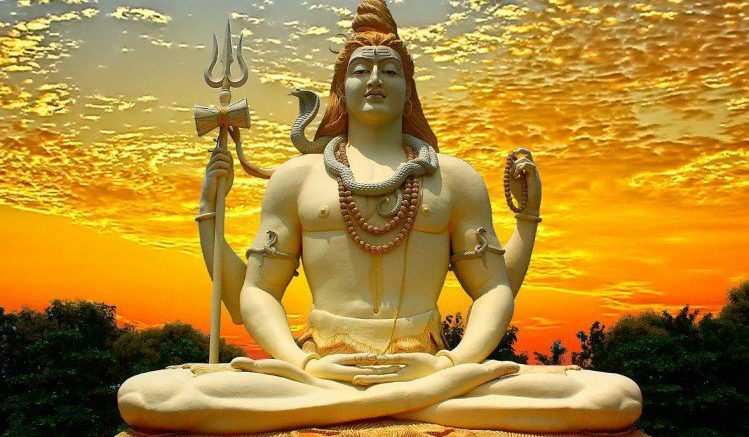 Be the first to comment on "Mahashivratri 2018: History, Significance"